As I mentioned in my previous post, I’ve been planning on climbing a mountain. 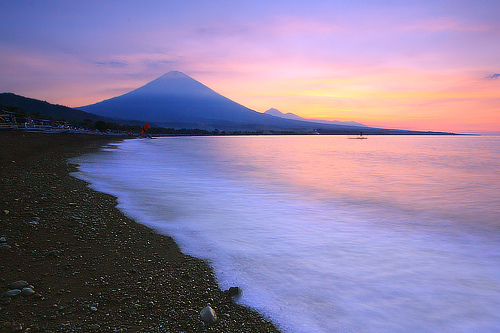 More specifically, Bali’s highest mountain, Mount Agung, which stands at over 3,000m in height. This is happening tonight; the plan is to start the climb at 11am and reach the summit 6 hours later just in time for sunrise. There are shorter climbs which would take me to the crater edge but in for a penny, in for a pound. The climb is supposed to be incredibly tough, I’ve heard that it’s harder than Kilmanjaro! Wish me luck! I’ll try to take some snaps along the way, follow me on Snapchat at Reena_Rai.